If you are struggling to lose weight or are suffering from unexplained weight gain it could be that you have a thyroid problem. 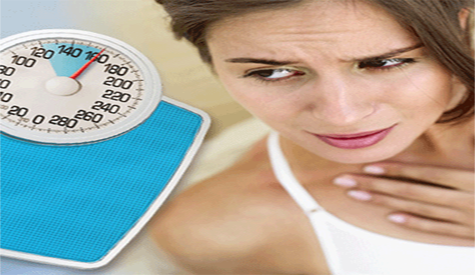 Thyroid related weight gain does not affect a large percentage of the population. However, it is an issue that many people have without being aware that they do. In this article, we will look at which thyroid issues lead to weight gain and help you to work out if you may be suffering from an underactive thyroid. At the end, we will tell you about some of the things you can do to help yourself to recover from this condition. The medical term for an underactive thyroid is hypothyroidism. 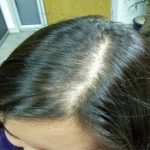 With this disease weight gain is a well-known symptom. What happens is that not enough of the hormones and chemicals that trigger your metabolism are released into your body. This means that your body does not burn energy at the normal rate. Because of this, you put on weight. The only way to fix this is to heal the thyroid and get it back to releasing the right mix of chemicals and hormones. When that is done the metabolism returns to its normal burn rate. The rate at which your body burns energy is called the basal rate. 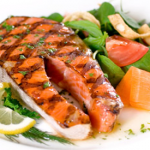 The simplest way to think of it is that the calories you eat are blocks of energy. If your body burns, or metabolizes, energy normally you will have a stable weight. That is to say, how much you weigh will be a reflection of how many calories you consume. When the rate at which your body burns calories slows, you end up gaining weight. Your thyroid is a complex gland. It plays several roles in your body. If the thyroid is not working properly you will suffer other side effects, including lethargy. This and some of the other side effects make losing weight even more difficult. The relationship between hypothyroidism and weight gain is quite complex. There are multiple negative side effects of the disease. To function properly your body needs access to the right nutrients. 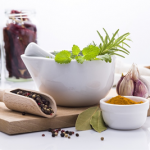 Your body takes some of the nutrients and uses them in their natural state. It takes others and transforms them into new compounds to use across the body. If you do not eat enough of the nutrients that the thyroid needs to function it will begin to malfunction. Usually the failure happens over a lengthy period of time. Once you start to eat the right nutrients, your body will gradually heal and your thyroid functionality will return to normal. Unfortunately, this takes time, but the sooner you start the sooner you will get better. 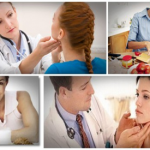 Unfortunately, the early signs of hypothyroidism can be very hard to spot. This is problematic because the earlier the disease is spotted and treated the easier it is to cure it and return your body to its proper balance. How fast your body burns energy is also impacted upon by exercise. In a healthy person if they exercise more they automatically burn more energy or calories. The same is true of someone with hypothyroidism. They burn energy when exercising, but they burn that energy at a much slower rate. This means that they need to exercise more to lose any weight at all. 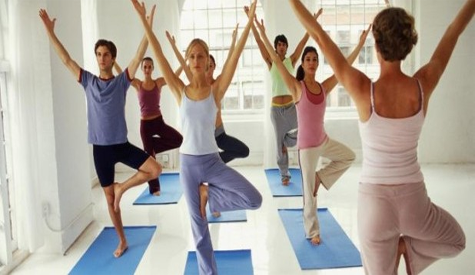 However, if someone with hypothyroidism over exercises or does the wrong type of exercise they can make things worse. It is possible to slow the rate at which the body burns energy even more and cause other problems within the body. Some studies indicate that the level of stress hormones in the body can also affect weight loss. 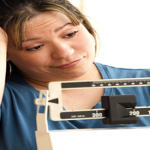 Someone with hypothyroidism who wants to lose weight needs to be particularly aware of this. They have to address stress in their lives if they want to speed their recovery. 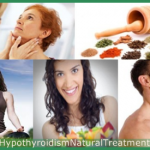 Other helpful hypothyroidism natural treatment options that you can incorporate in dealing with your thyroid weight gain: supplements, reflexology, homeopathy, and acupuncture. Fortunately, there are several sources of help. Your doctor will help to diagnose your condition and will offer you some advice and supplements. However, if you want to speed up your recovery you will need to adjust your diet, how you exercise and to, some extent, your lifestyle. 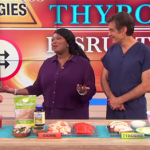 There are some very good products on the market that give sound advice to those suffering from hypothyroidism. You can find more details about these products on our website. Before we conclude this article a quick note about something, you should know. 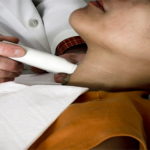 There is another thyroid disease, which sounds very similar to hypothyroidism. It is called hyperthyroidism. The two diseases sound almost exactly alike, and both affect the thyroid. However, they are very different. 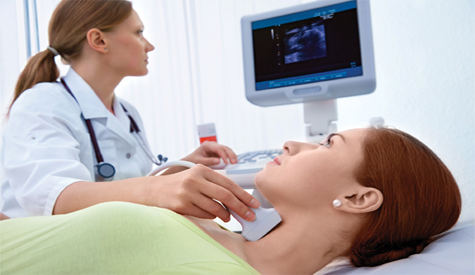 People who suffer from hyperthyroidism have thyroids that are overactive. They have the opposite problem to those with underactive thyroids or hypothyroidism. They lose weight rather than gain weight. 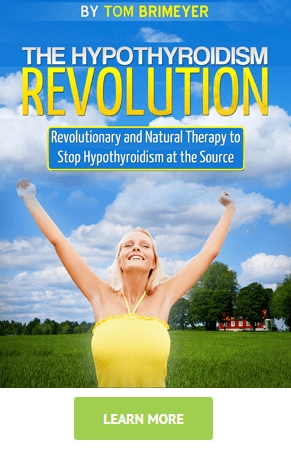 Given the above, it is important for anyone trying to treat their hypothyroidism to double check that they are buying and using the right products for their particular disease. It is easy to muddle the two up. The last thing you want to do is to make the problem worse by following the wrong treatment regime. 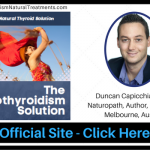 All of the products highlighted on this website are essentials for treating an underactive thyroid.